I'm announcing this month's COM and this month's gift is so Kawaii and cute! Check it out! **Congratulations, dear! Please send your full name, complete address, and mobile number to martha.stabarbara@gmail.com; claiming of prize is good for 5 days only. 6. Prizes are not convertible to cash. Congrats to this month's commenter! you'll bag goodies from Ms m! and for this month's prizes i was drooling over Tony Moly! (been thinking if I have tried any from them -- nah.. wala pa) Oh Ms M you've been always so generous to your readers! hugs and kisses! Didn't win again, not even once. 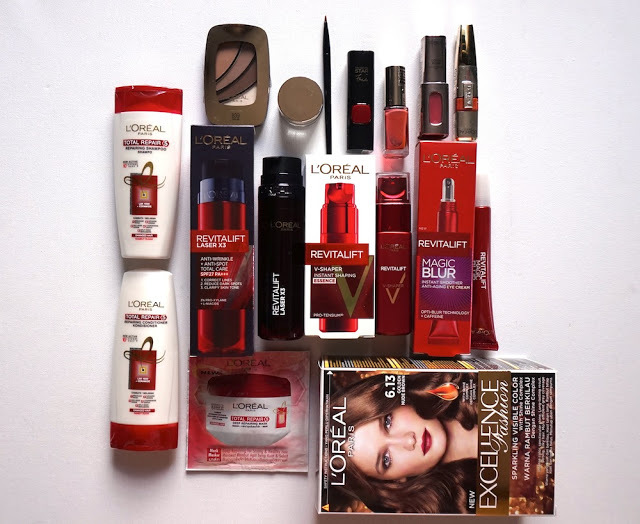 Been a long time reader unlike others but unfortunately not lucky.I thought I will win the l'oreal goodies as I want to give to my Mama the skin care products, that would be perfect for her. Anyways, congrats to the winner. Congrats! Rachel oh Ms. M I thought the camera was included too (jk)! Tony Moly Panda's Dream White products are good. I have one which is a sleeping pack. And it's cute! Congratulations to Rachel!! Good luck to the winner for May! Congratulation to Rachel R. Wow your too generous to your commenter of the month. 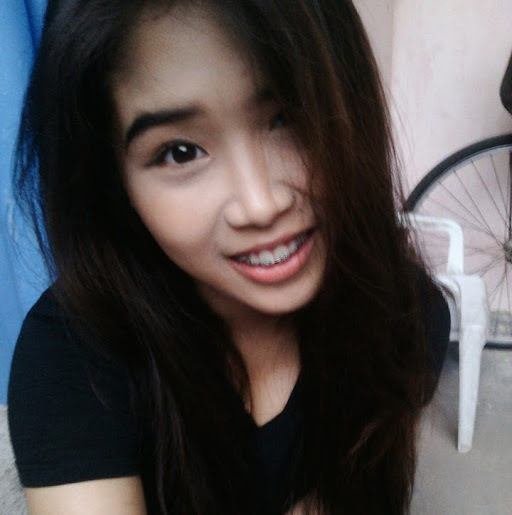 Hope I can be one hihi. More Blessings and Thank you for sharing your blessings. OMG! My heart fell for a second! thank you so much, Ms. Martha! I will be sending my information right now.Thank you. Thank you. (My photo is really disturbing me. 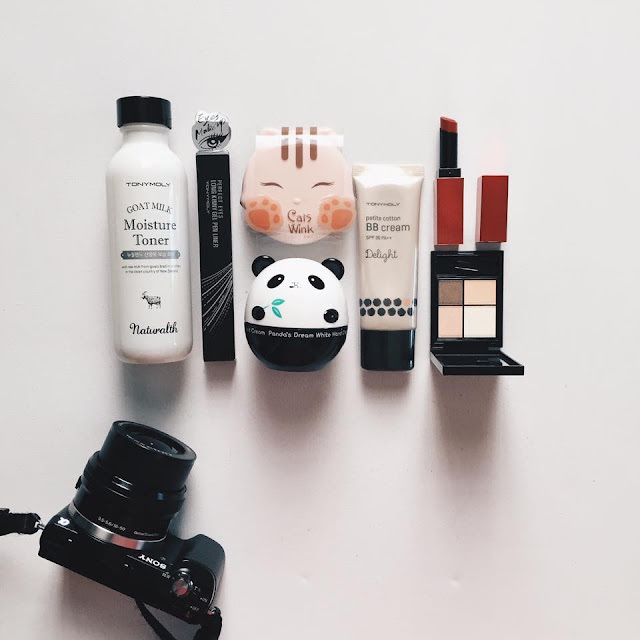 lol) Your blog really do give me a lot of latest news in our local beauty world and I hope that more blessings will come for you. <3 LOVE. Wow congrats to the lucky lady!! Hello, gorgeous TBJ Martha! Thank you at nakita ulit kita! Ang gorgeous sobra! I now think ikaw ang fairy godmother namin ahahaha! Id be more visible since Id be joining the COM. See u around! Congrats Rachel and thank you Ms Martha for being generous to your reader. I'm hoping to be one of your lucky commenter. God bless and more blogs to read. Wow. That was huge. Congratulations to the winner. TBJ is so generous. Getting glued to this blog. A lot to read, beauty tips and prizes. Congratulations to the winner! May you use and share what you've won to others. Thank you to Ms.Martha for her generosity as one of the well-known Philippine beauty blogger. Her blog and tips are such a boost for us Filipina to be confident enough in our own natural beauty! Thank you for inspiring us. We all know that May is the month for our mothers I'm keeping an eye for those Tony Moly goodies to give for my mom as my late mother's day gift. As a student we all know that we are tight in budget. We want to give our mothers an island or what they deserve but we can't because of lack of funds! Still, feeling wishful to join in the COM for my Mom!